In the 17 years since Bill Hill and his significant other, Leigh Anne Best, have owned Ohio-based Mighty Auto Pro, the couple has “seen it all” in terms of shop management systems and auto repair software programs. But, the couple had not found a software solution for everything at their 17-bay repair shop until recently: BOLT ON’s suite of automotive repair software. Deemed by the business owners as a one-stop software shop for the automotive repair industry, Leigh Anne said Bill favors the VIN scanning functionality and digital multi-point inspections made possible with Mobile Manager Pro. 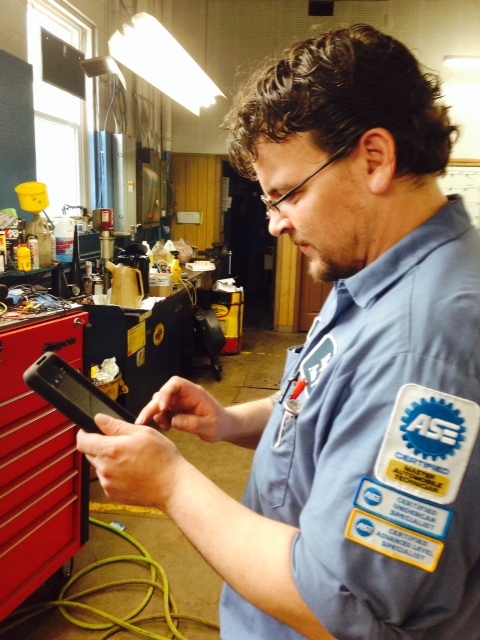 Now, instead of trying to figure out how to digitize repair orders and inspection reports, Mighty Auto Pro-which Ratchet and Wrench magazine named a 2013 All-Star-use tablets to carry out these functions using BOLT ON’s popular signature software solution. In terms of expanding the shop’s 450-car-per-month bottom line, Leigh Anne said the application’s ability to take and text photos of customer vehicles has helped increase repair orders by 30%. Prior to Mobile Manager Pro, she said the shop took its own photos. As part of a week-long test, she said some techs were tasked with taking photos of vehicle conditions to share with customers, while the rest were told not to take photos. Besides boosting sales and saving time, Bill said he likes the fact that technicians are able to zero in on their customers. For more information, call 610-400-1019. 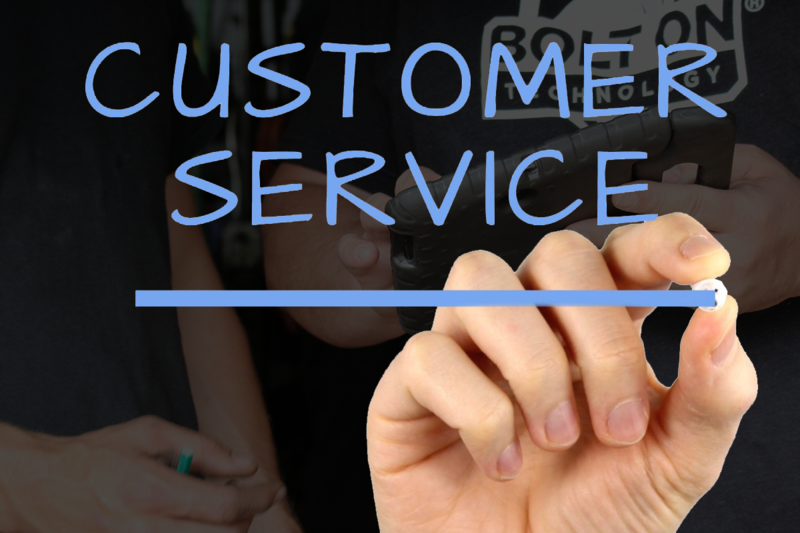 Founded in 2008, BOLT ON TECHNOLOGY has become the leader in shop management solutions, designing cutting-edge software for the Automotive Repair Industry. Why Do Customers Prefer Texting? "I recommend BOLT ON 110%, even to my competing shops!"